At Garage Door Shop Repairs, we provide homes and businesses with leading-edge garage doors, repair work and maintenance. Our experts are here to help you make an informed choice, based on style, price and features. We know how to work with every type of door on the market, from standard doors for your one- or two-car garage to a business with a roll-up door. We have been helping homeowners and business people throughout Fort Worth, TX for years to assess their door needs and get the work done that will keep their garage safe and secure. We know that we can do the same for you. 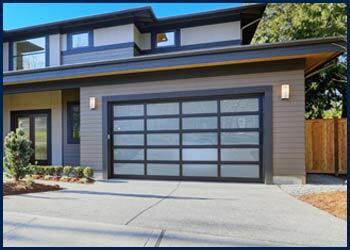 At Garage Door Shop Repairs, we stock a large inventory of garage door brands for residential and commercial use. 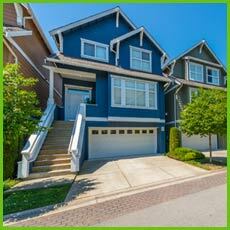 We have a wide variety of parts and accessories to work with all types of garage door setups. 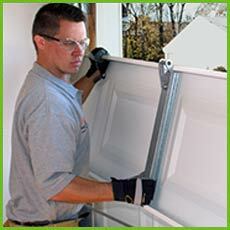 When you want to upgrade your door, call us at Garage Door Shop Repairs. We can help you get the door you need.